On Thursday, Justice Lynn Ratushny of Ontario Superior Court allowed the release of a new section of previously released documents that lay out the consumer watchdog's allegations. Earlier this year, the bureau went public with its claim that numerous retailers and bakeries had been conspiring for years to artificially inflate the price of bread in unison. Loblaws has admitted having knowledge of what it called an industry-wide conspiracy, and has been co-operating with the bureau's investigation. The grocery chain offered customers $25 gift cards earlier this year to make amends. The new section of documents released Thursday lay out the case of what the bureau alleges was going on in the industry, including more details about the alleged actions of an anonymous person at the centre of the story, known as "Person X" and an employee of Canada Bread. According to another unnamed person that bureau investigators interviewed in late 2016., at an industry convention years ago, Person X told the bureau's source, "you know, this industry is crazy." 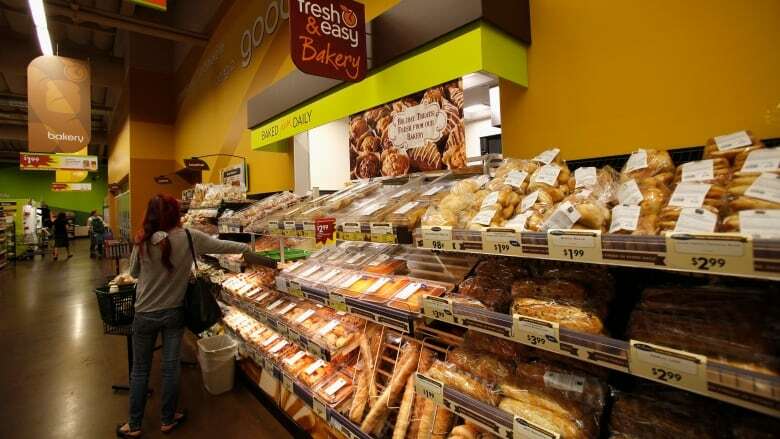 The unnamed source said Person X noted that other industries raise their prices every year, and is said to have remarked, "There's no reason the bakery business shouldn't do the same." Person X is alleged to have shown a PowerPoint presentation that laid out why bread was among the least profitable part of their business, and included comparisons to the profitability of other grain-based products. Person X is said to have then laid out a plan "whereby Person X was going to the retailers to get their buy-in for a price increase with the goal of orchestrating alignment through the retail community." None of the allegations has been tested in court, no charges have been laid and the investigation is ongoing. But Person X's lawyer, Scott Fenton, who had lobbied the court to keep his client anonymous due to that client's "stellar" reputation in a career spanning decades, said in a statement that the newly released section does nothing to implicate his client in any wrongdoing. "The testimony of the source who received immunity, in return for implicating others, is highly suspect," and based on one person's recollection of one conversation, more than a decade ago, Fenton said. "There is no evidence whatsoever against our client. "Our client had no incentive to engage in price fixing, did not do so and never would. As the investigation continues, our client hopes the truth comes to light and justice will be served."